They are in fact a thing. A thing that you should try. 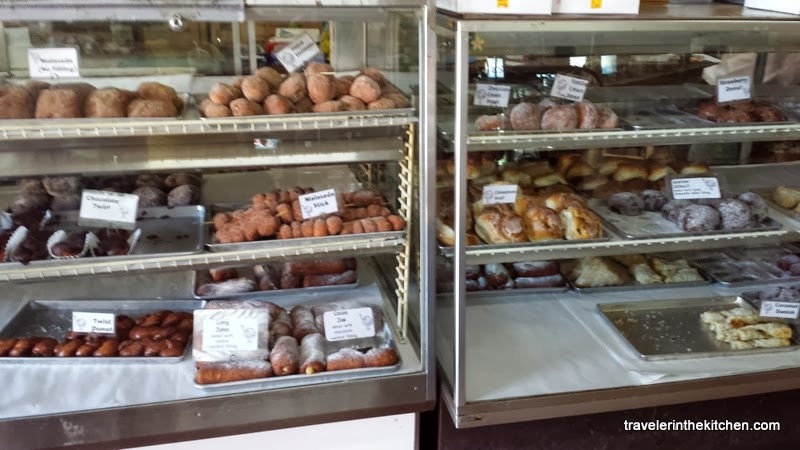 As a part of our Upcountry Adventure last weekend, our second stop was the Komoda Store & Bakery in Makawao. Now, on my own, I probably wouldn't know about this bakery. 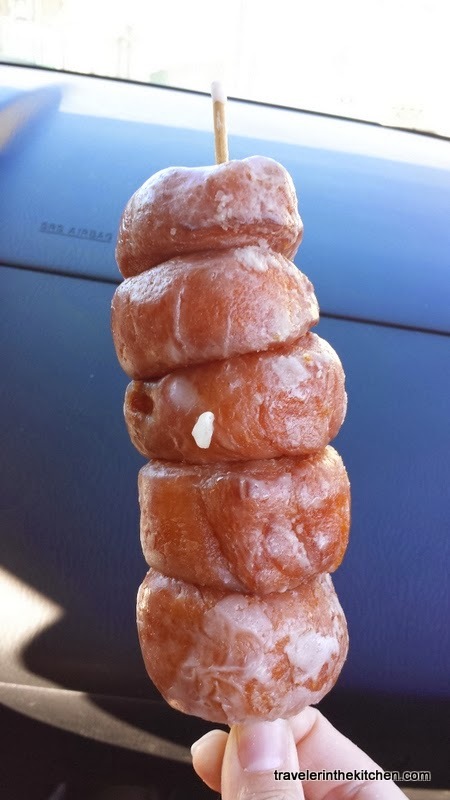 Fortunately I was with friends who grew up on Maui and knew about the wonders of stick donuts and butter rolls. And they graciously shared those wonders with me. And the requisite proof that I was there. Enjoying every bite. You can learn more about the bakery on Yelp.